Submitted 1 month 5 days ago by Live Combat. This 1 month food supply will give you the most food for the dollar. 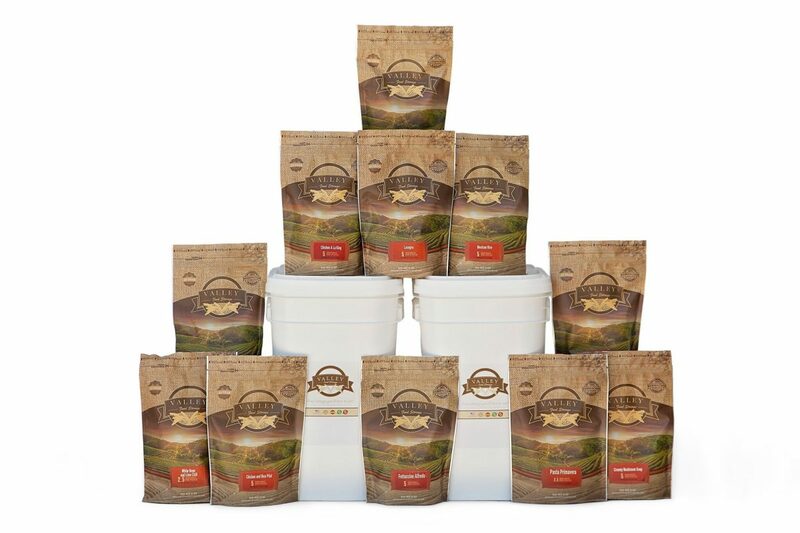 No fillers, no drink mix and delivered for free in high quality food grade buckets!